Toss the sandbag into the hole and see who can get the most in. 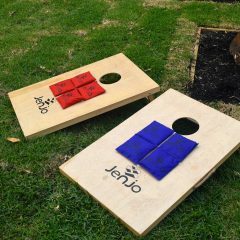 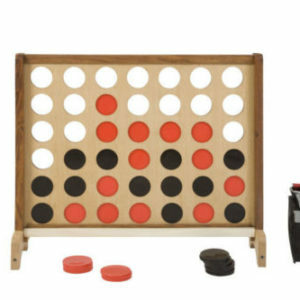 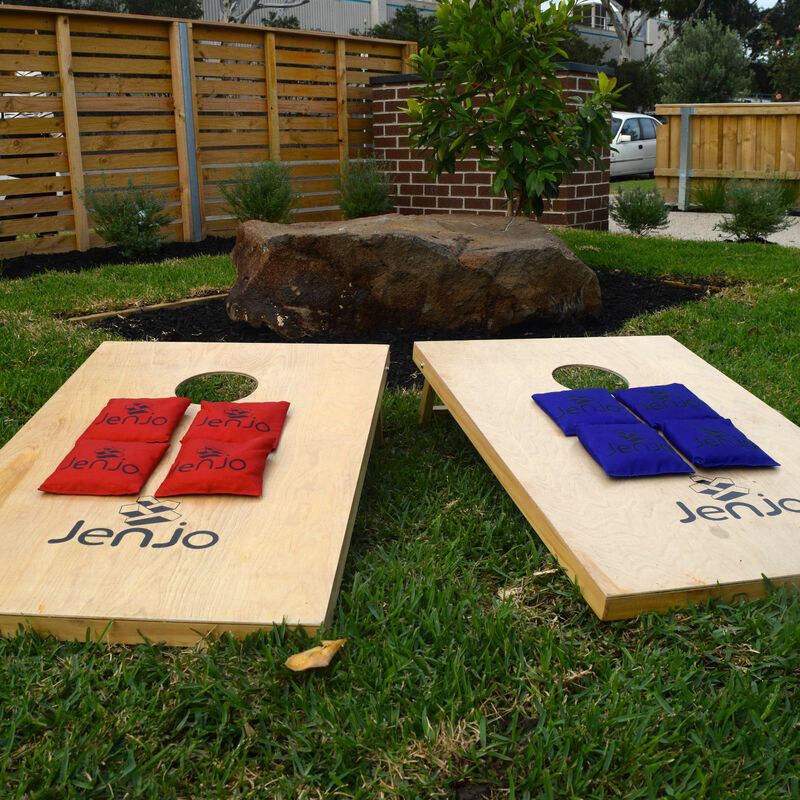 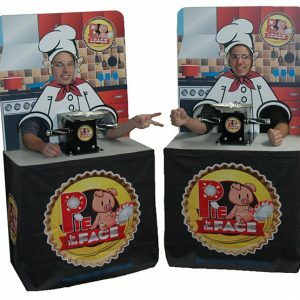 Ideal for the backyard, beach or promotion this simple game provides hours of fun. 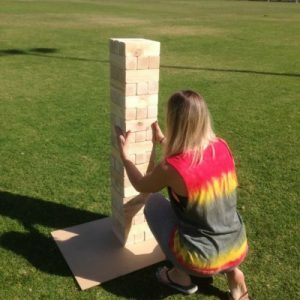 Bundle it today with our other giant games.